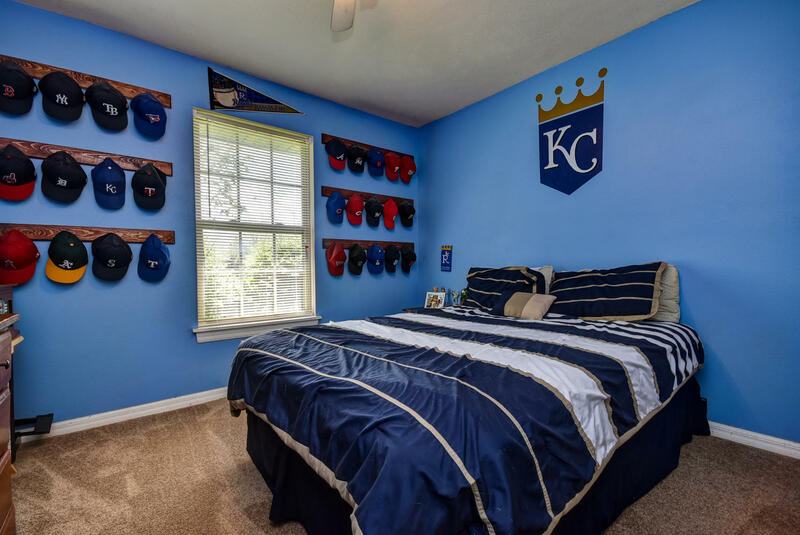 STOP THE TRUCK! 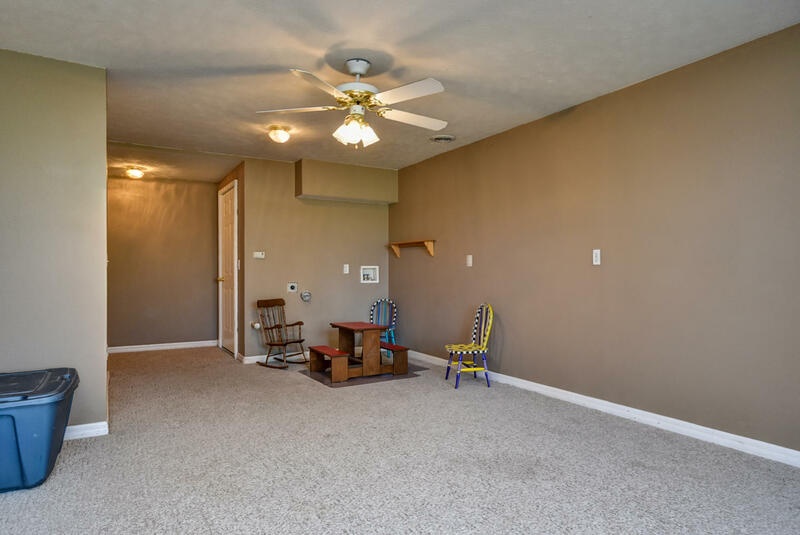 The 4th of July fireworks show is amazing from this lot, says the owner! 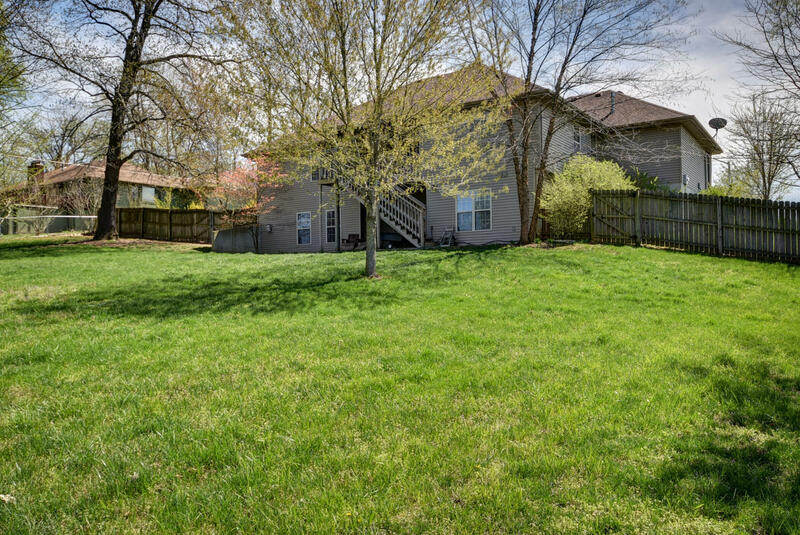 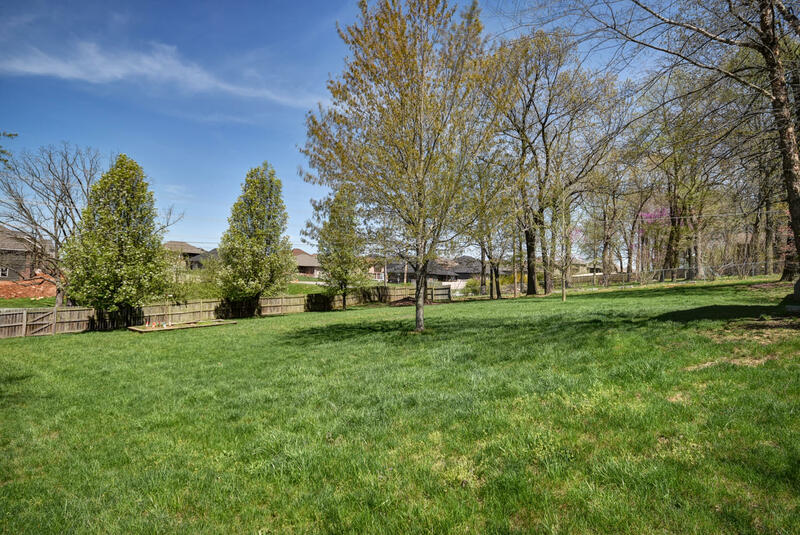 This large culdesac lot is .78 of an acre with Ozark West elementary. 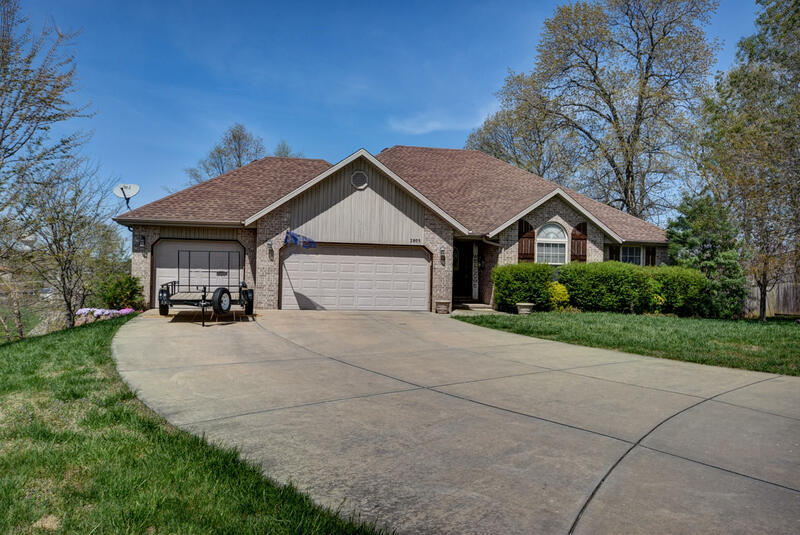 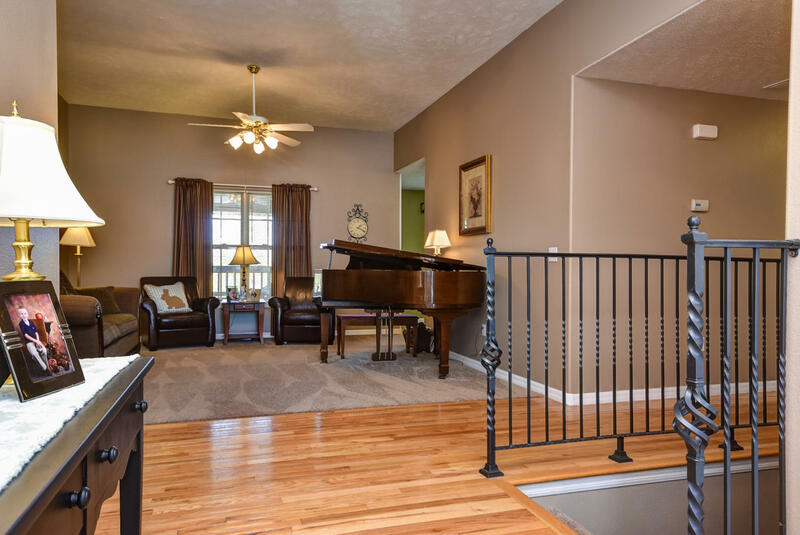 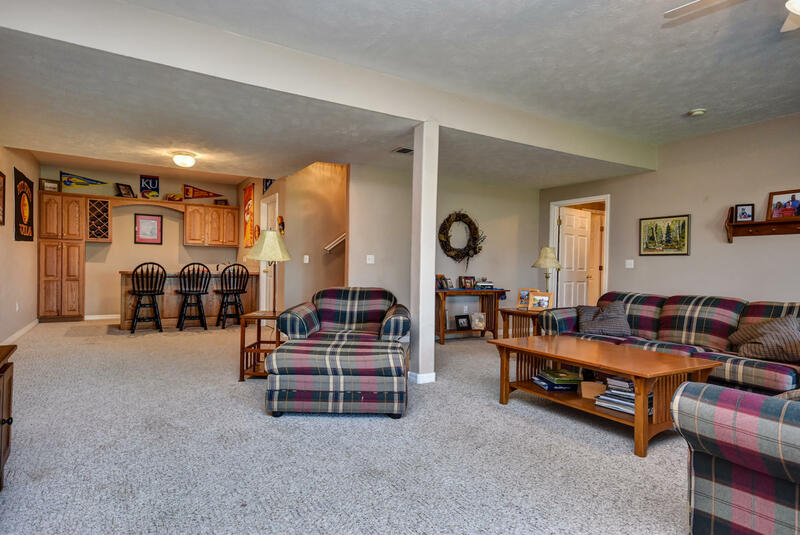 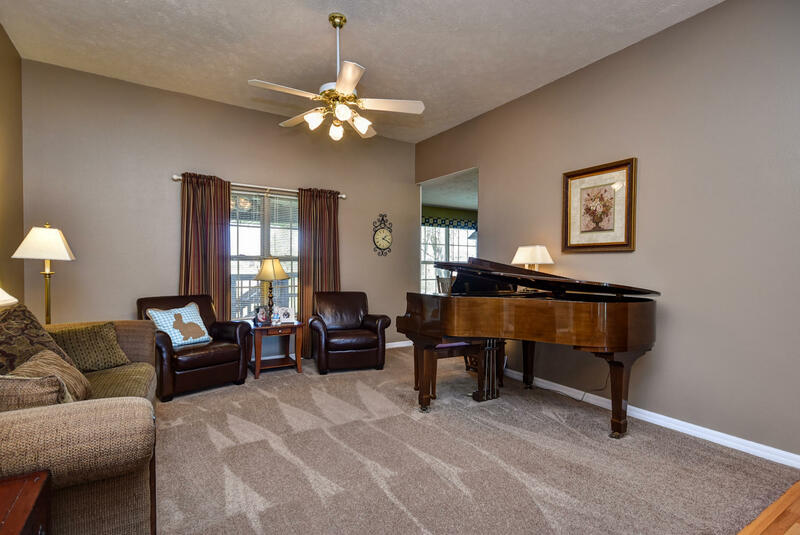 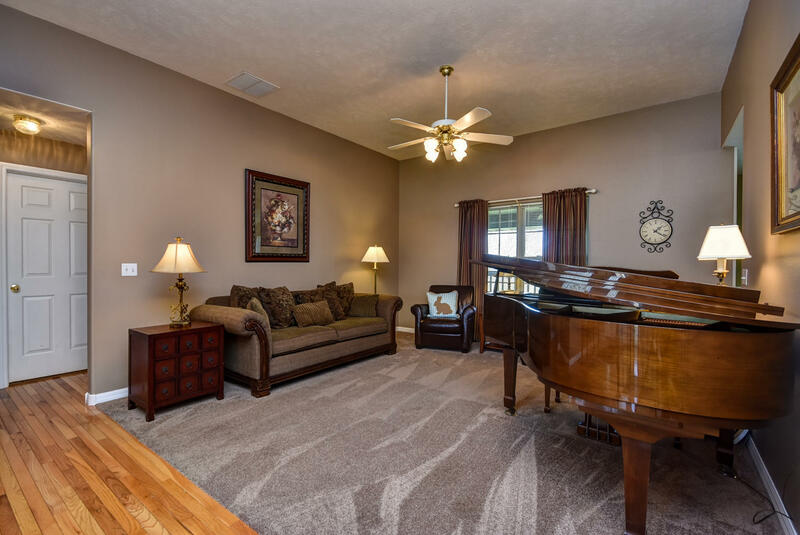 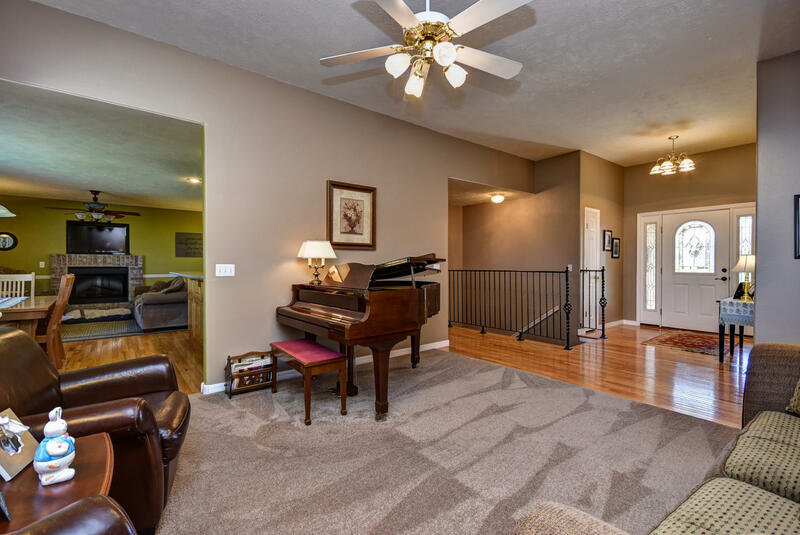 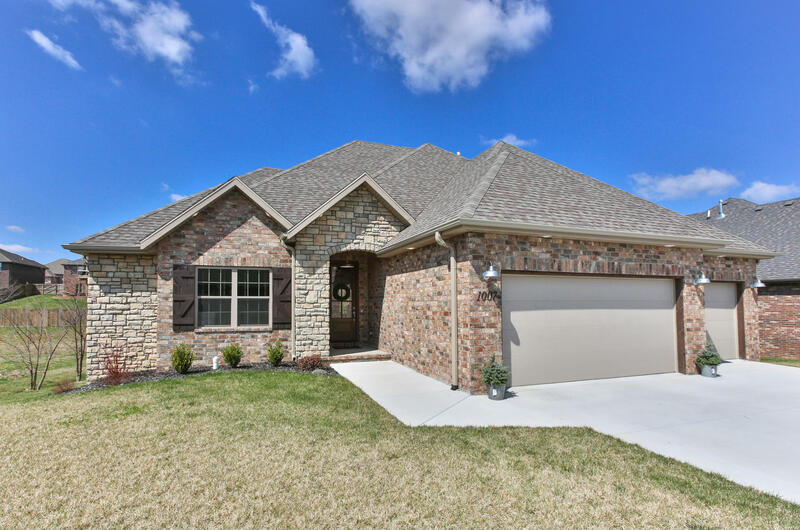 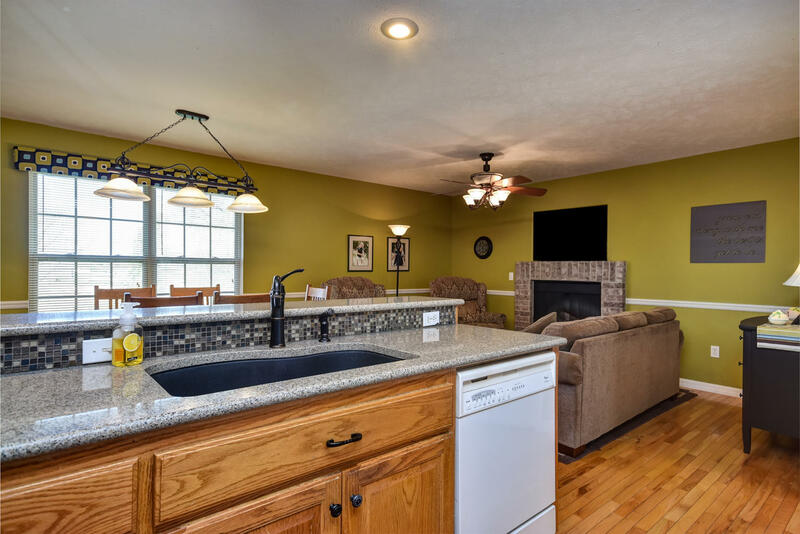 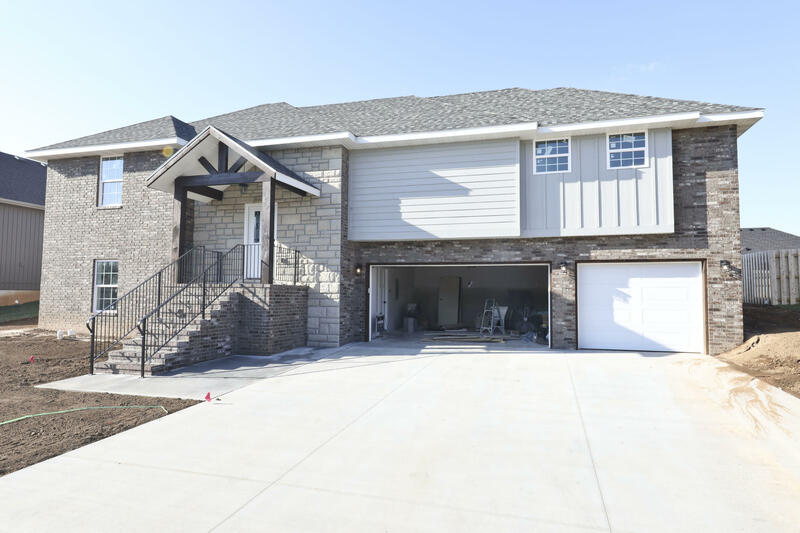 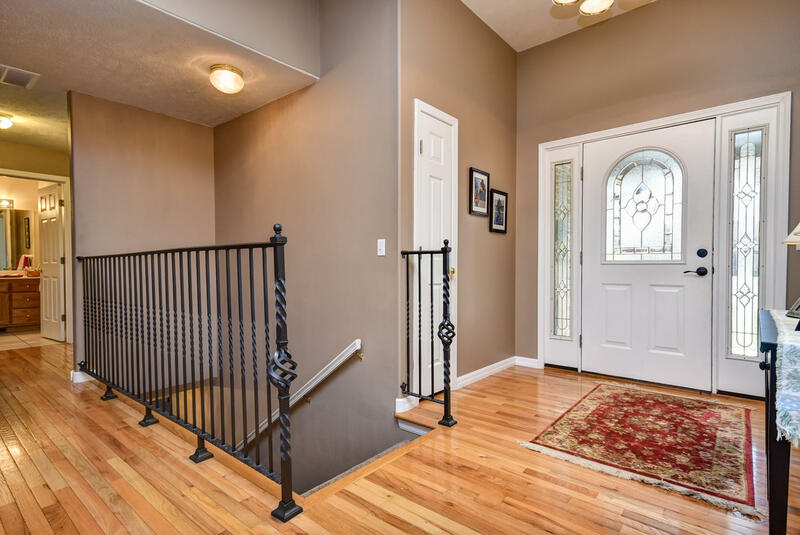 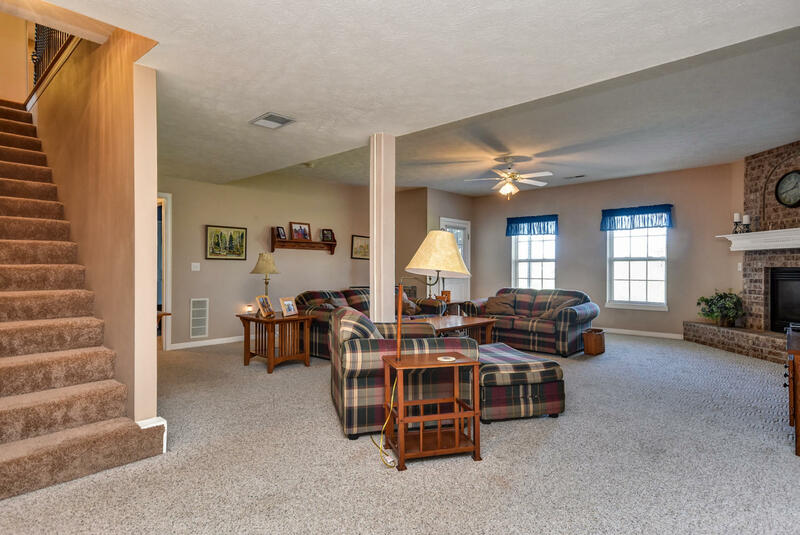 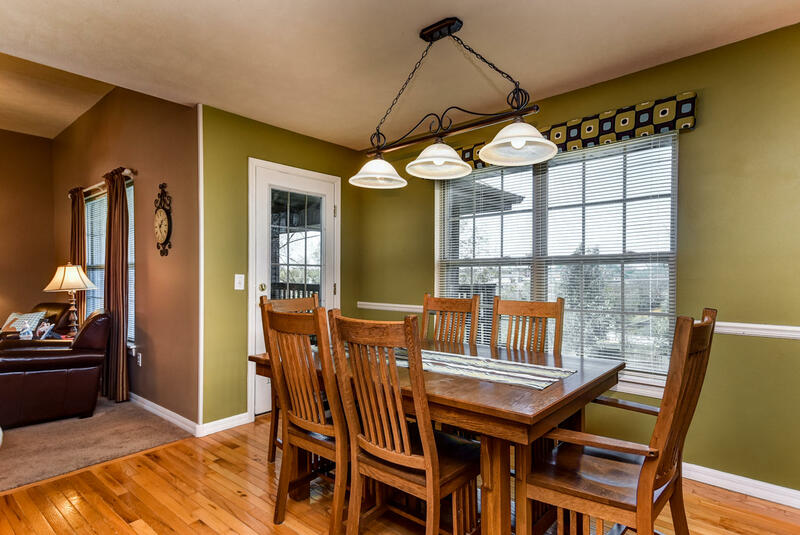 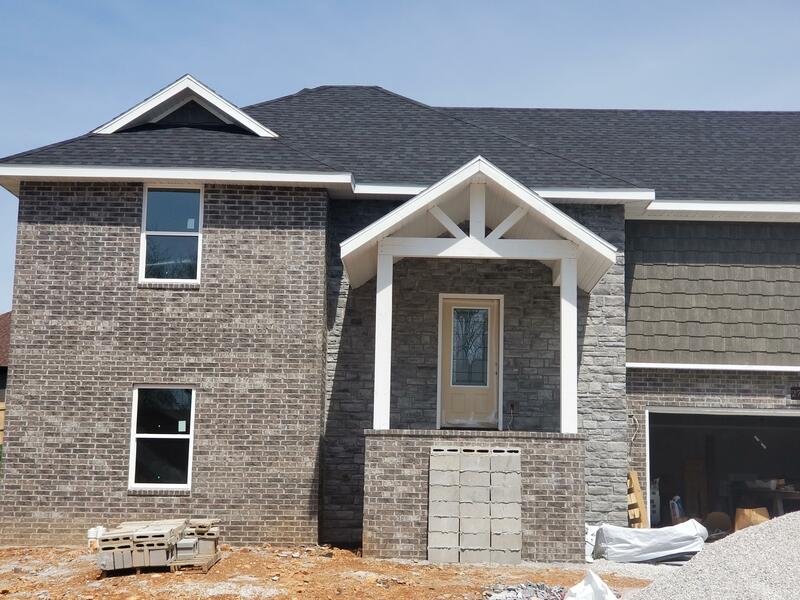 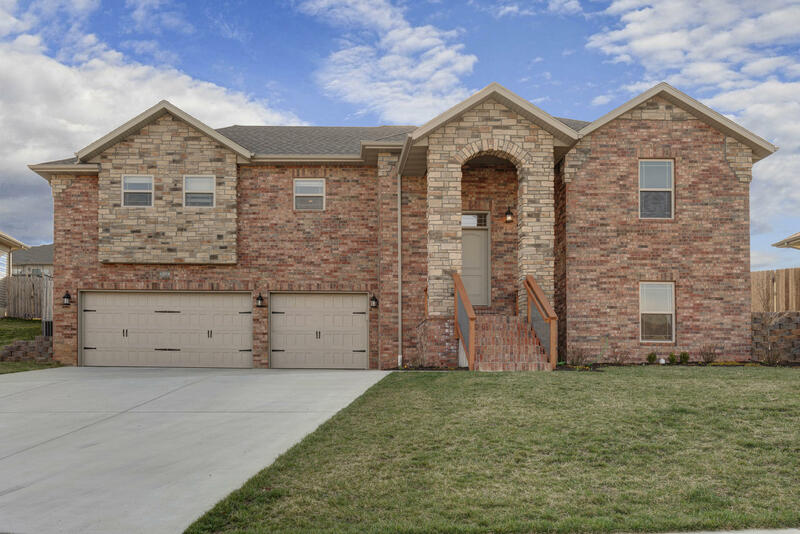 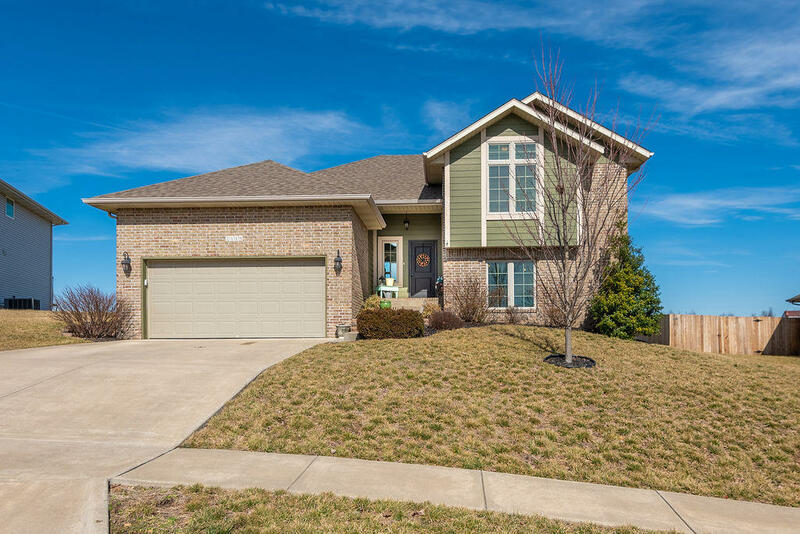 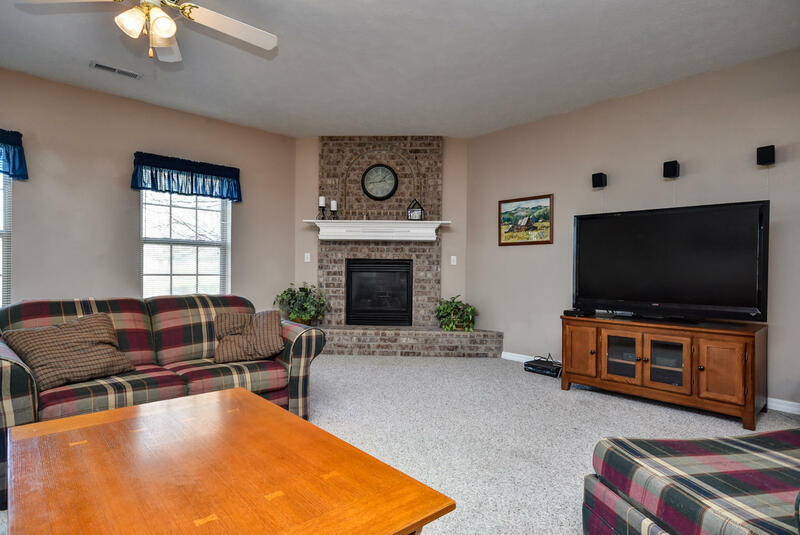 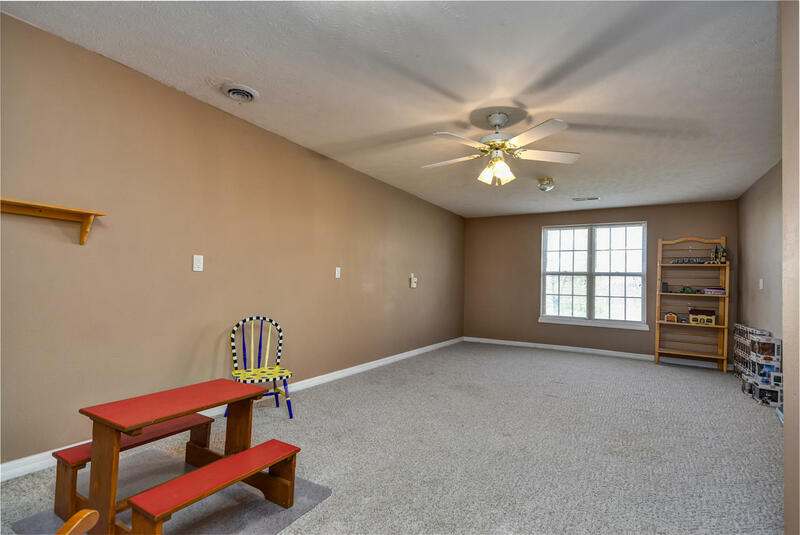 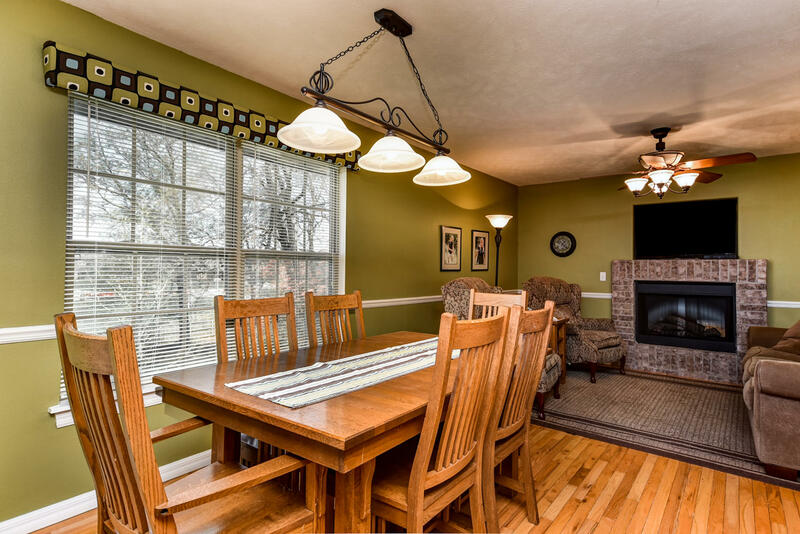 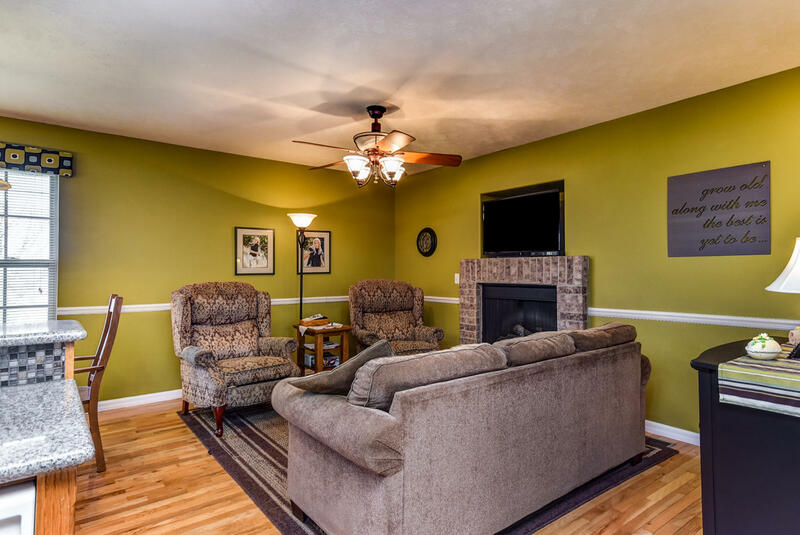 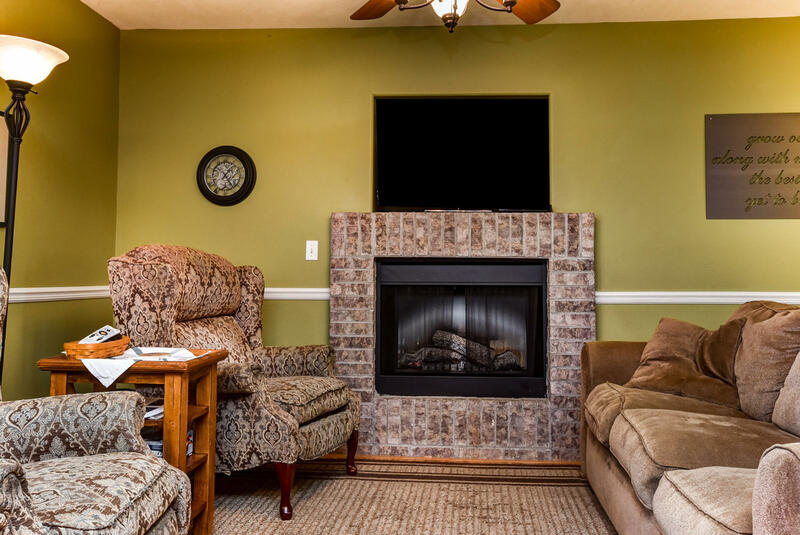 Enjoy a walkout basement home with a split bedroom floor plan upstairs, hardwood flooring, a living room and a hearth room w electric fireplace off of the kitchen. 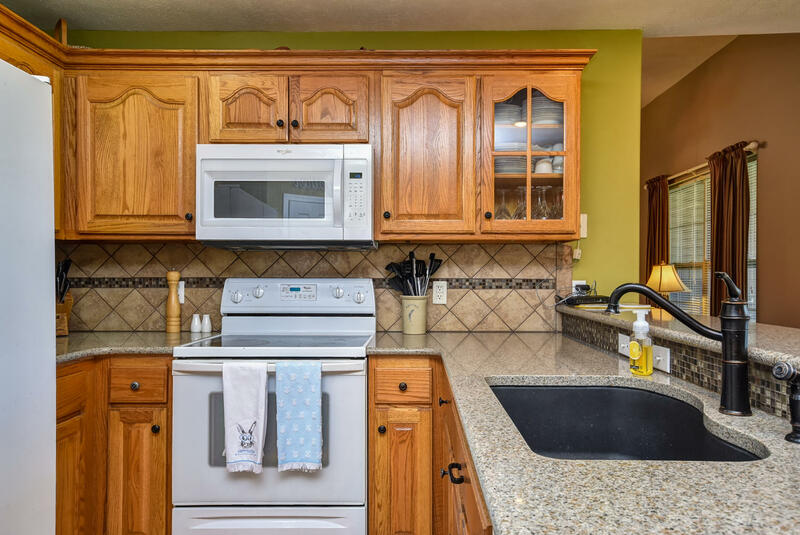 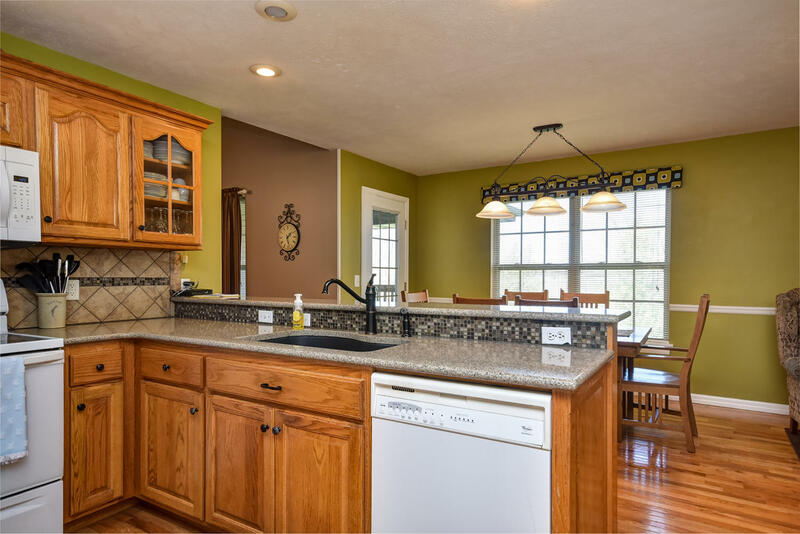 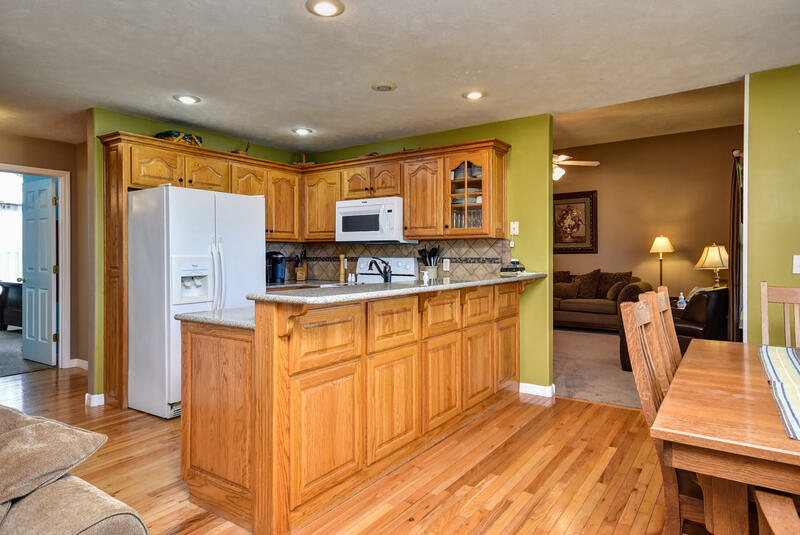 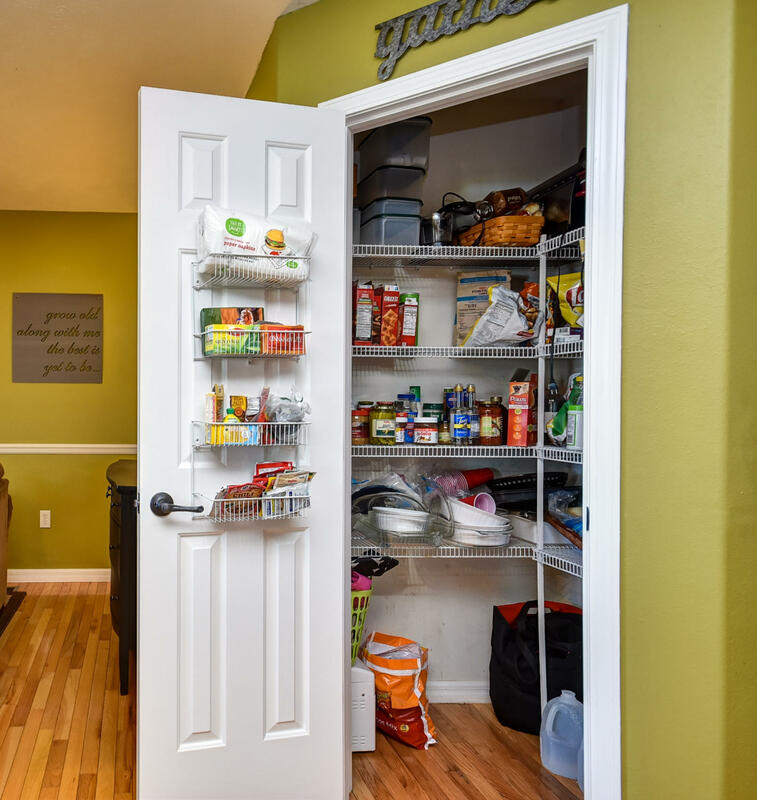 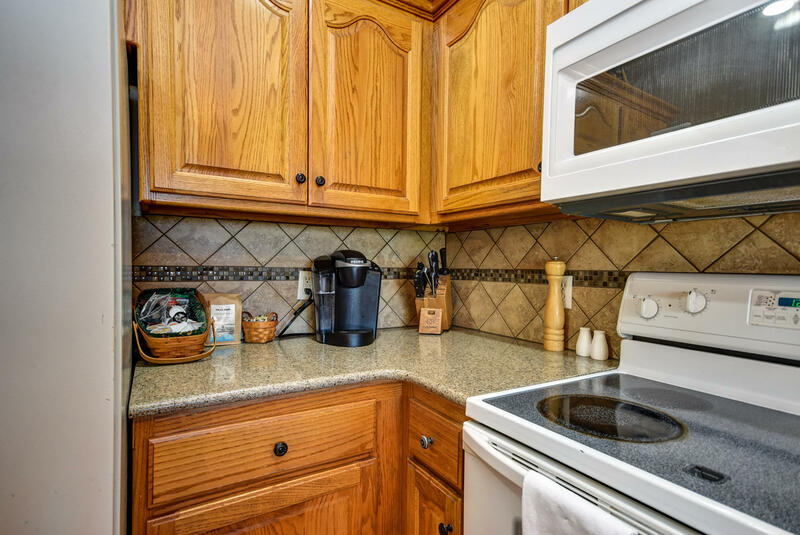 The kitchen has a breakfast bar, quartz counter-tops and a separate pantry. 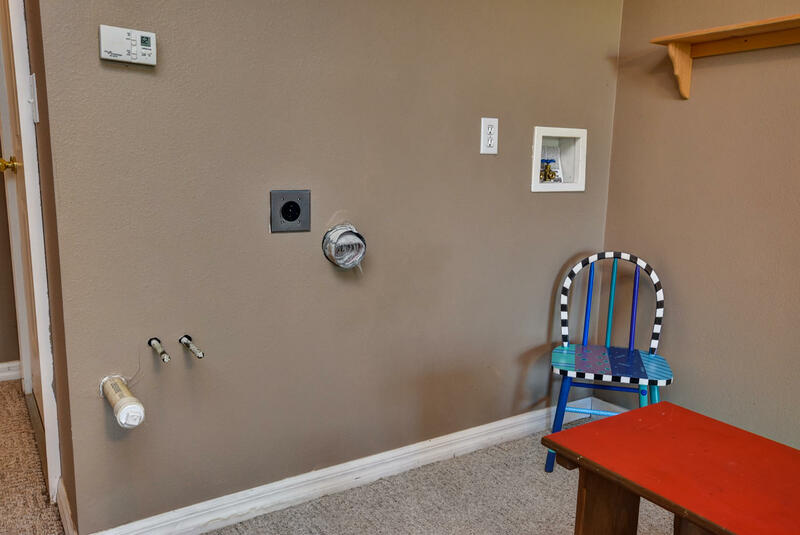 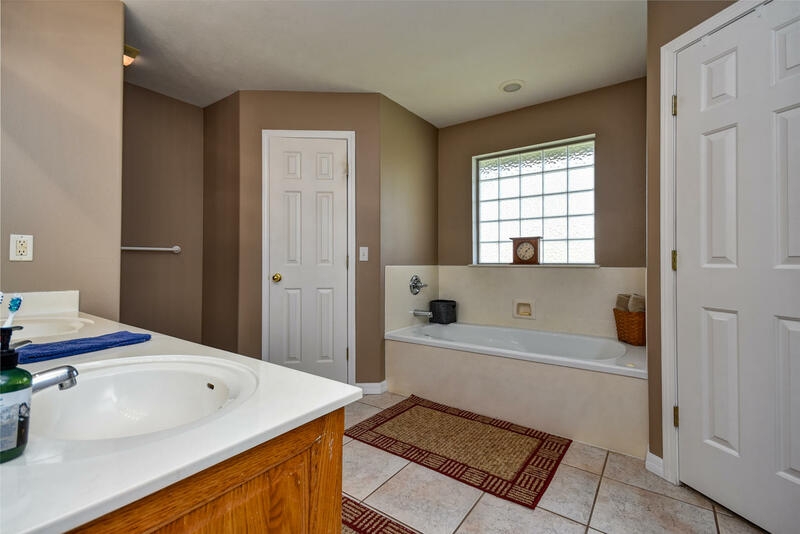 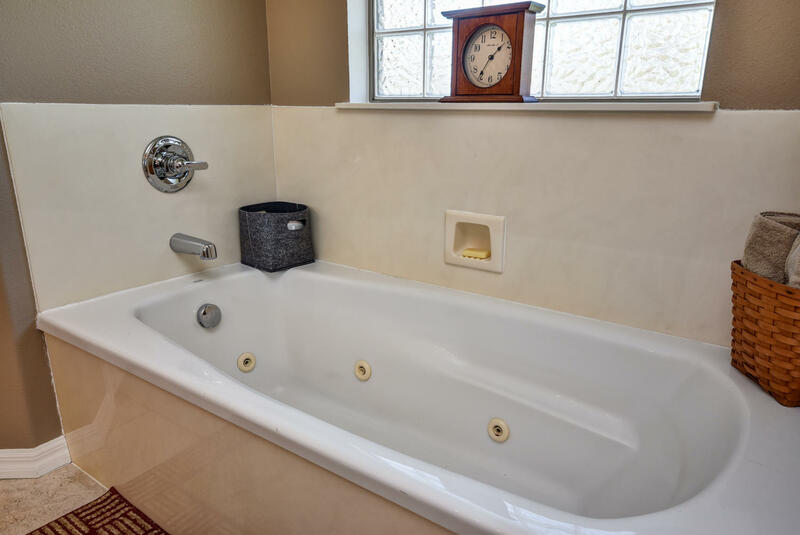 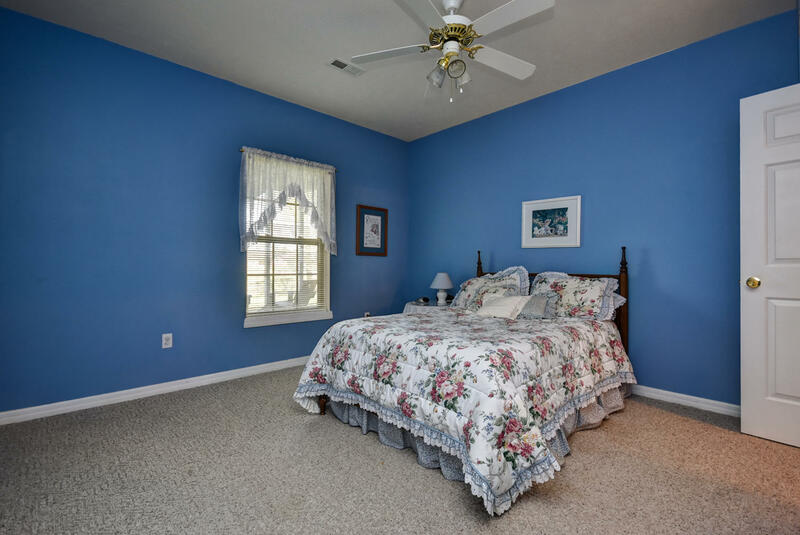 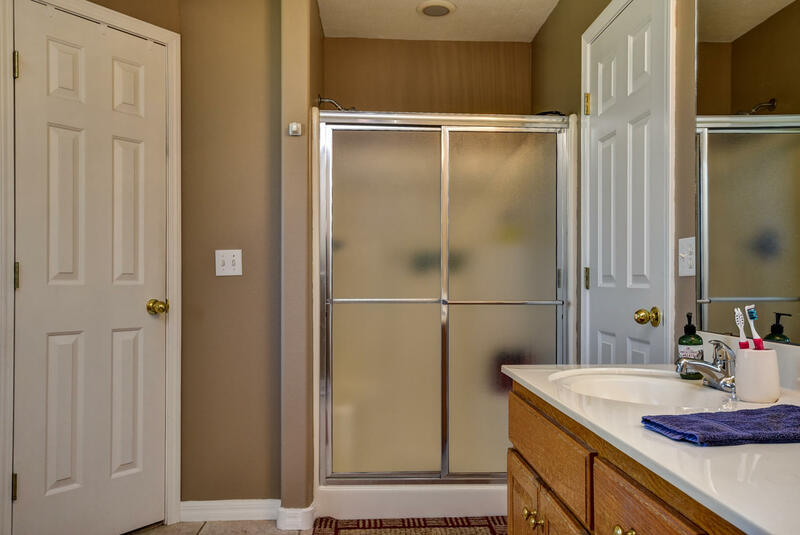 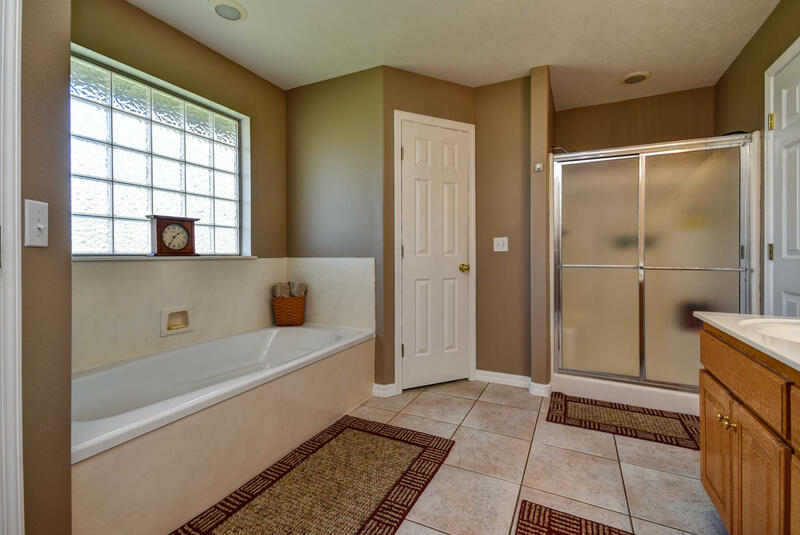 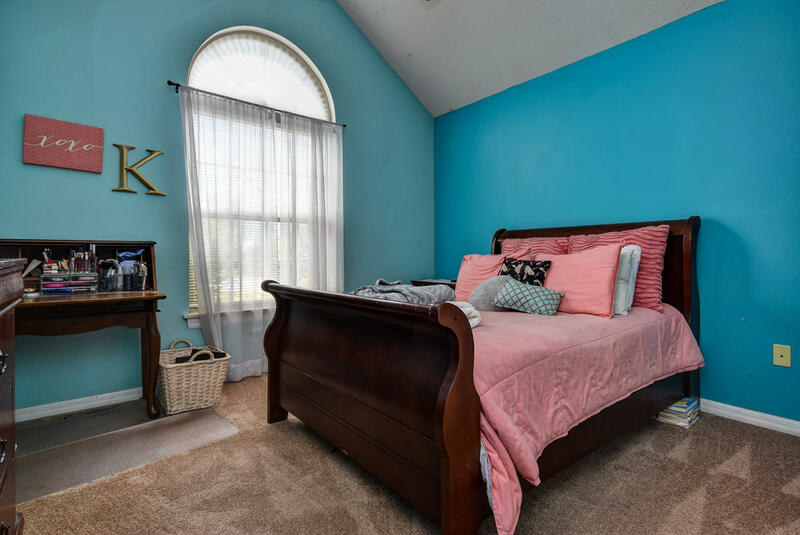 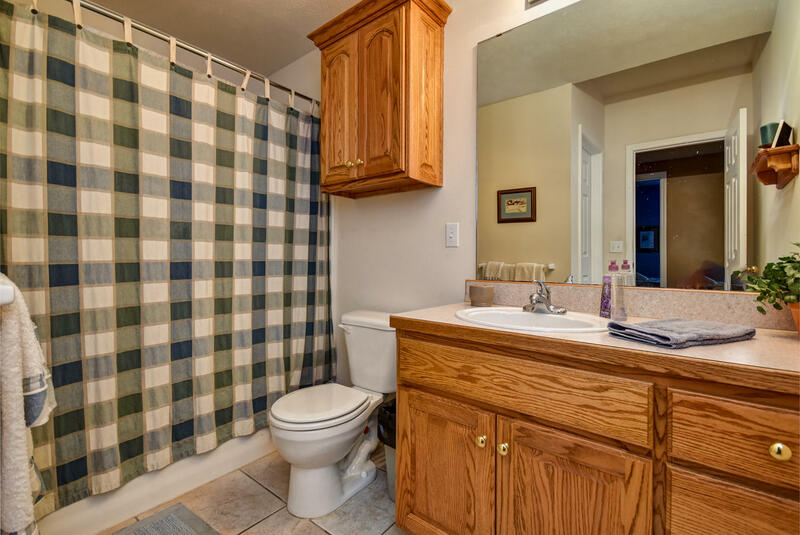 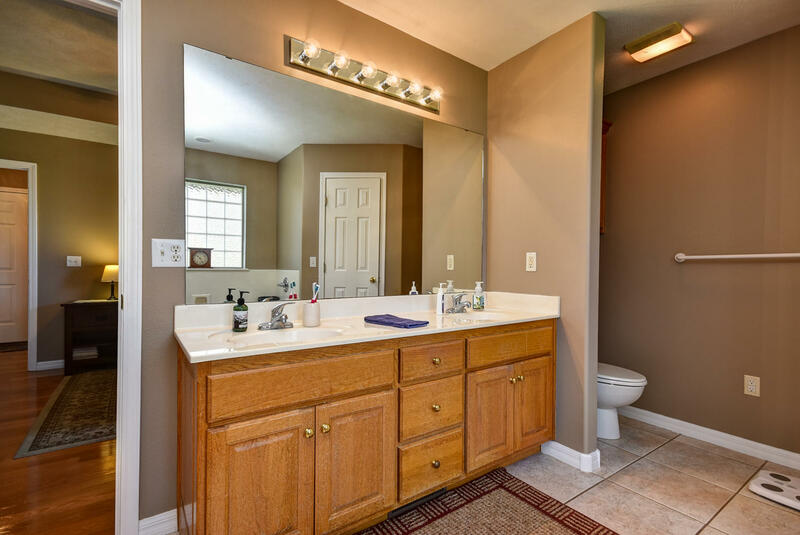 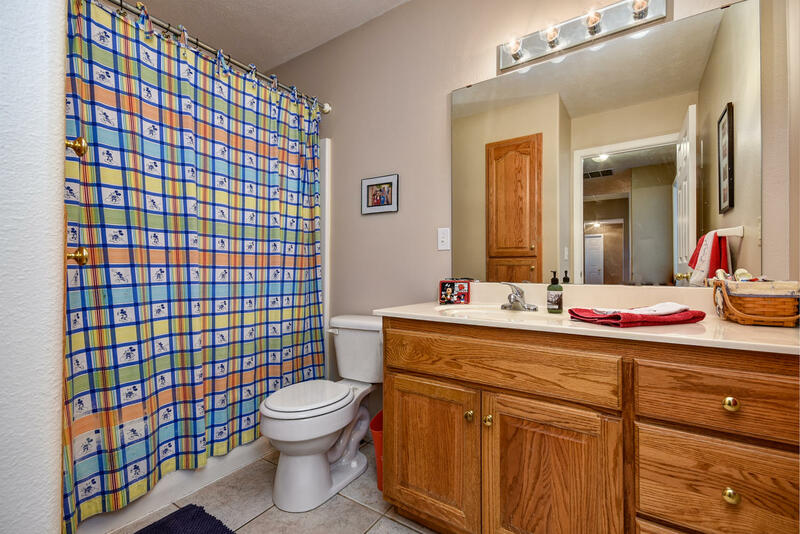 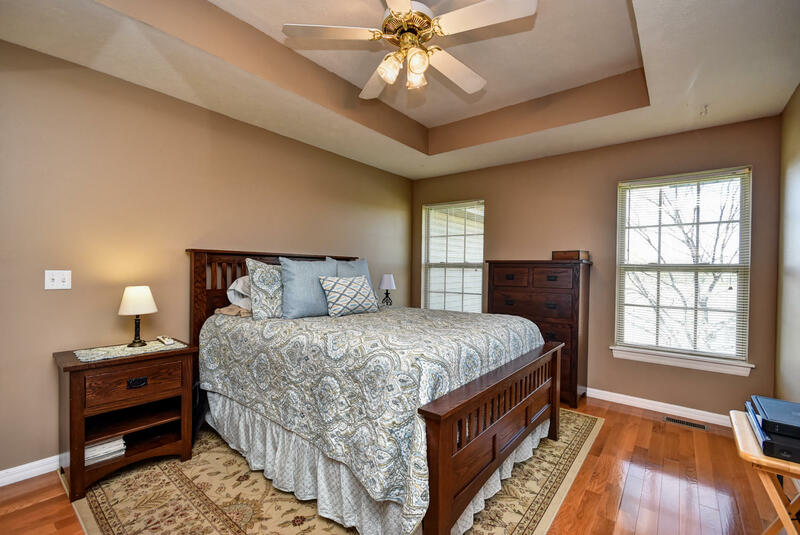 The master bedroom has hardwood flooring as well and a great bathroom with a jetted tub and his and her closets. 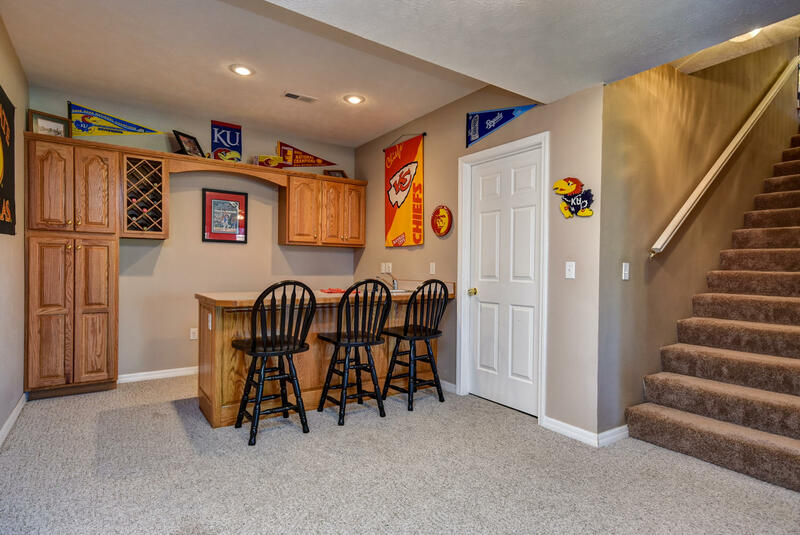 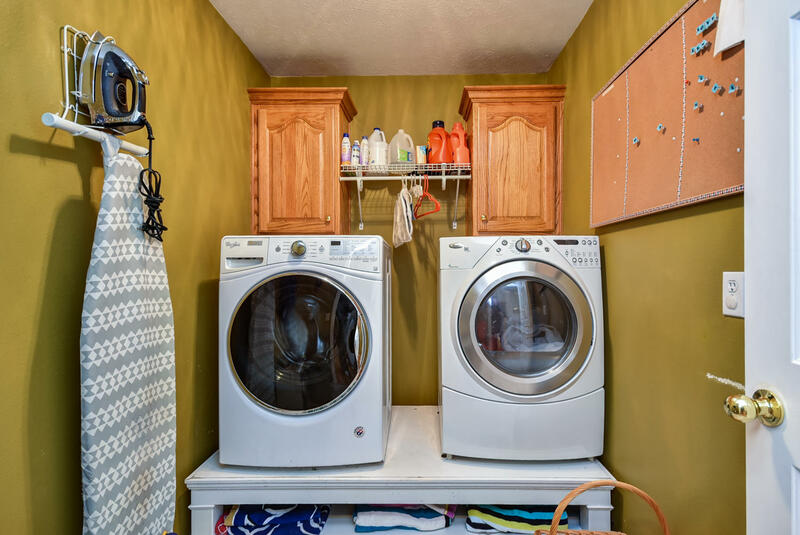 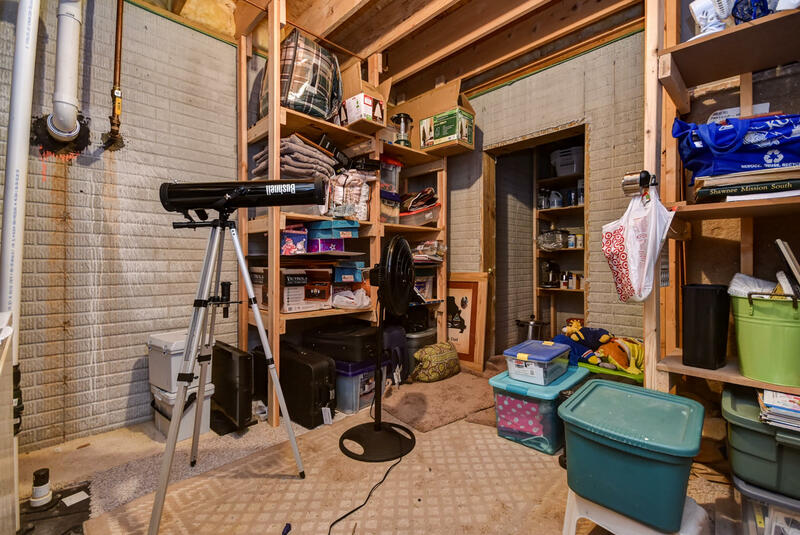 Downstairs you have a large wet bar for entertaining, plenty of storage, the 4th bedroom and 3rd full bathroom, gas log fireplace and a large living area plus another space for a play room, studio or media room. 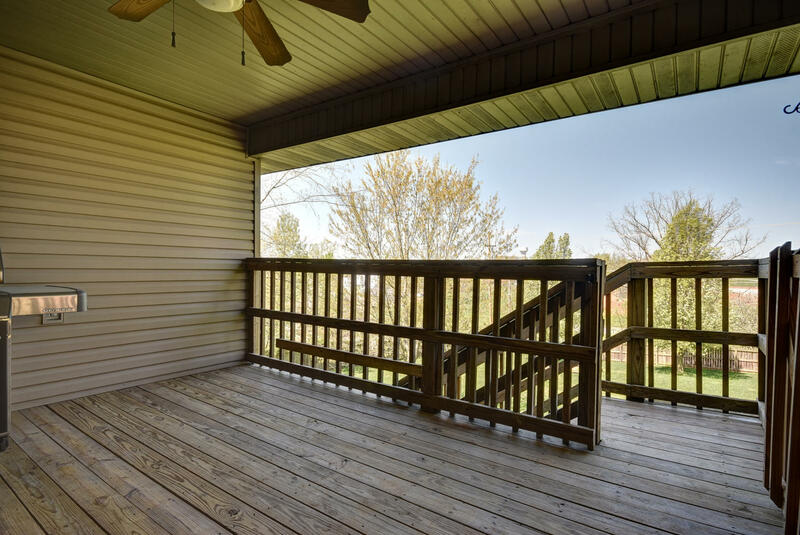 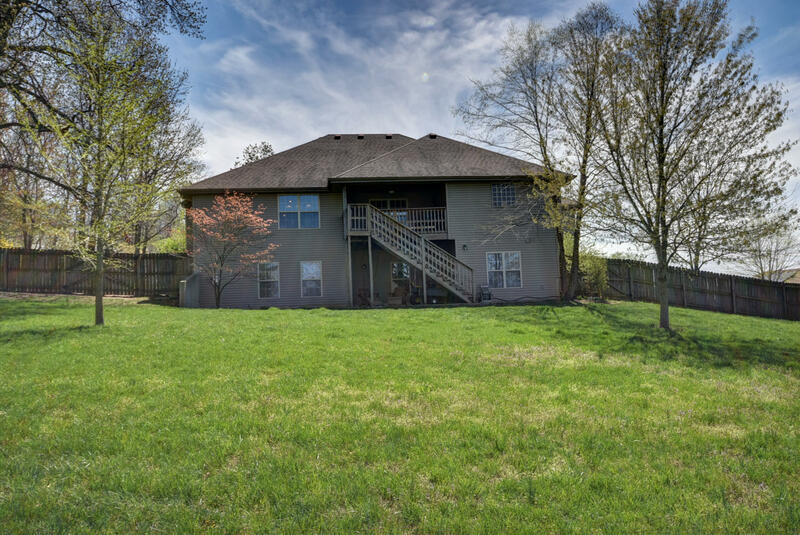 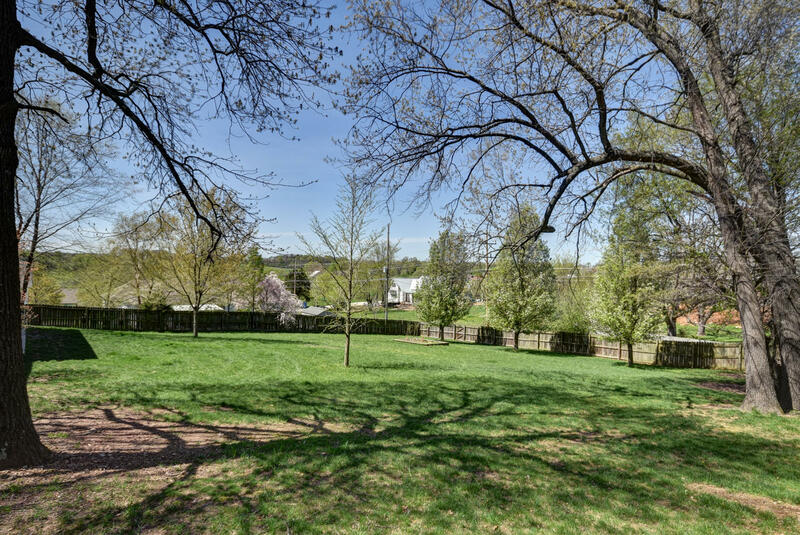 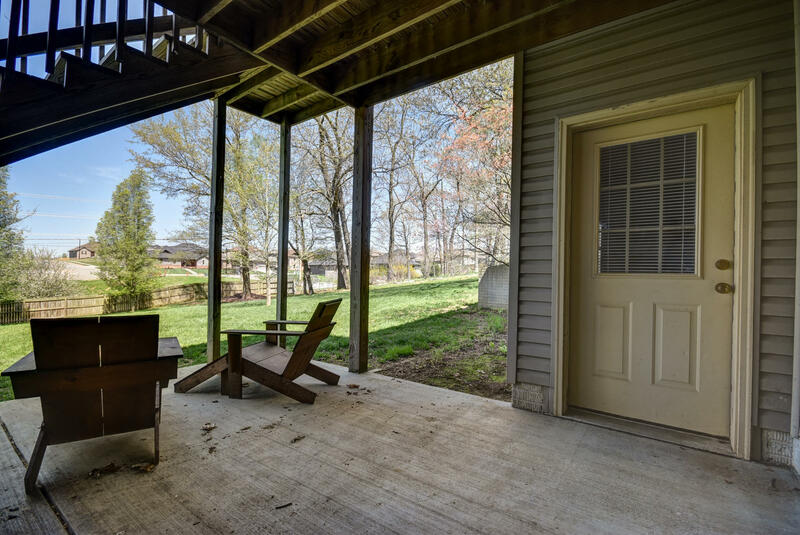 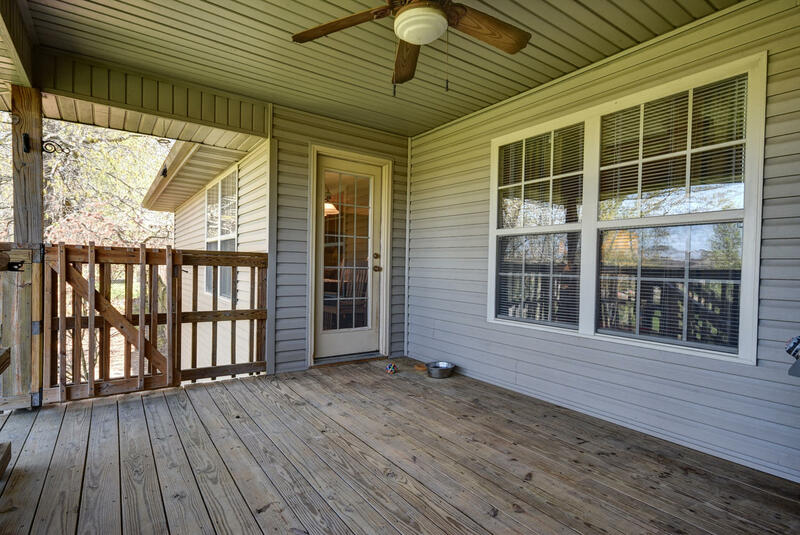 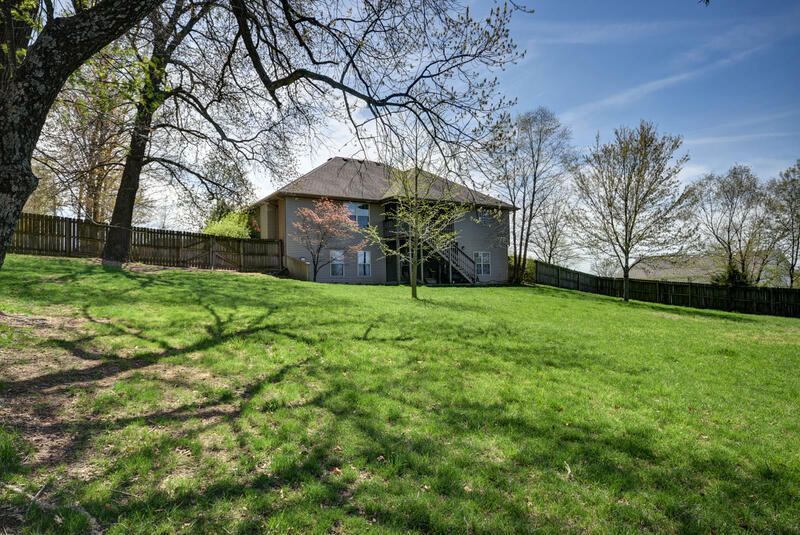 The large lot and fenced yard along with the view will WIN you over!